Our range of products include garcinia combogia extract. 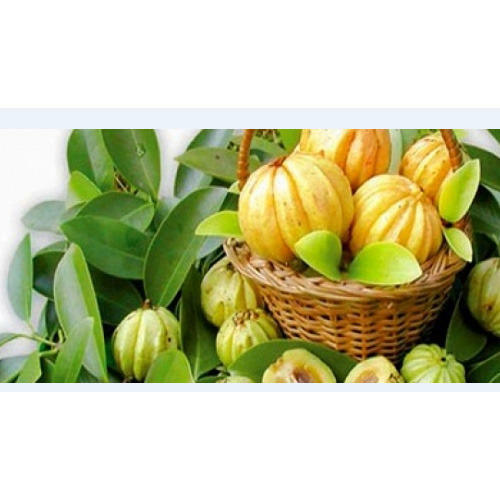 Garcinia cambogia is a flowering evergreen tree, with drooping branches. The fruit is yellow, oval in shape and resembles small pumpkins. Garcinia is part of the same family as mangosteens; the fruit is harvested, dried and ground. The active constituent in this herb is called Hydroxycitric acid or HCA and is gaining a reputation for assisting weight loss through appetite suppression and by reducing the body’s ability to form adipose(fatty) tissue during times of overeating. Looking for “Garcinia Combogia Extracts”?